The Center for Discovery’s Associate Executive Director Dr. Theresa Hamlin spoke about The Center’s work and the research into elopement during an appearance on CBS News to mark World Autism Awareness Day. About half of all children with autism wander off, according to a recent study, and many are at risk of severe injury or even death. Dr. Hamlin said most of the kids that come to The Center have failed behavioral programs and haven’t done well especially in their teenage years. She said The Center is unique in its comprehensive approach. “We look at the crossroads of complexity. The biology, the behavior and the environment,” said Dr. Hamlin. “So we do full assessments on all of those issues. All of those things add to that complexity so you have to have a really robust program that can address those issues and really treat these complex kids.” Dr. Hamlin told CBS News that more places like The Center were needed to help children with autism and their families. Watch the full segment by clicking here. 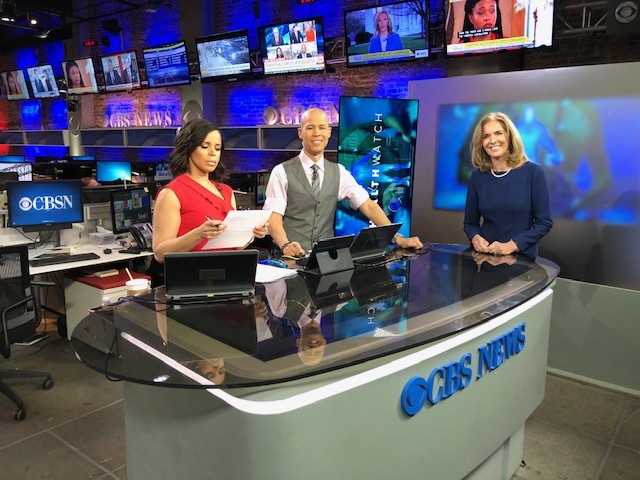 For more information about Dr. Hamlin’s appearance on CBS News, please reach out to Michael Rosen, Executive Vice President of Marketing & Strategic Communications at The Center for Discovery, at mrosen@tcfd.org.